Today brings in the new year 2019. The staff at JYK would like to wish everyone good health, happiness, peace, and prosperity for the new year. 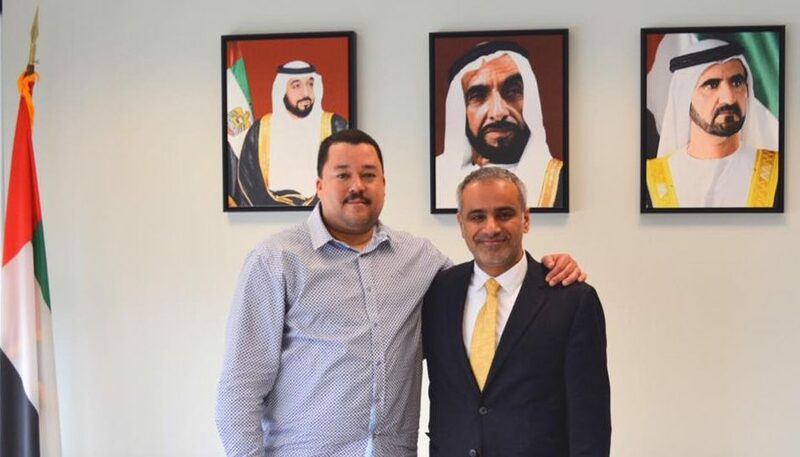 On December 14th, 2017, Master Al-Nasser had the pleasure of meeting with Myung Sung Kwang, President of the International HKD Federation (Jaenam Musul Won) in Seoul, Korea to discuss current and future HKD events. On December 9th, 2017, Master Al-Nasser was presented with a handmade celadon vase on behalf of the Korean branch of the Global Hapkido Association at the 2017 Korea Open Championship in Icheon, Gyeonggi Province, Korea. The 2017 Korea Hapkido Championship will be hosted on December 9th, 2017, at the Icheon City Gymasium in city of Icheon, Korea, Gyeonggi Province. For those wishing to attend, please contact us for further information. 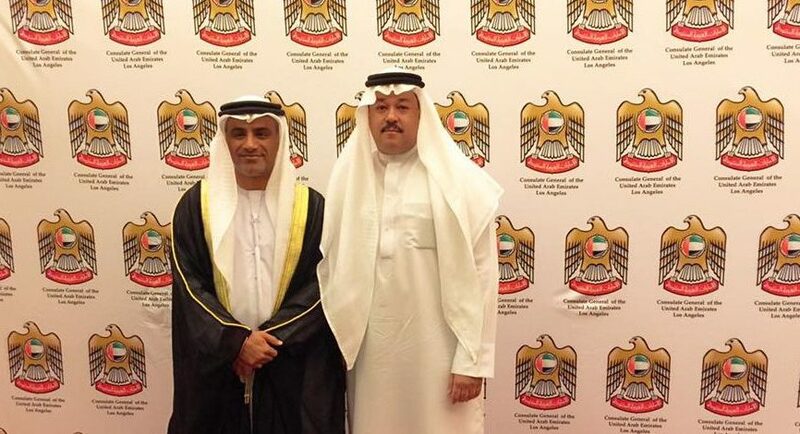 On September 23rd, 2017, Master Al-Nasser attended the Abu Dhabi Grand Slam Jiu Jitsu World Tour 2017-2018, at the invitation of the UAE Consul General, His Excellency Abdulla Al-Saboosi. There were 700 athletes representing 42 countries at this prestigious event. 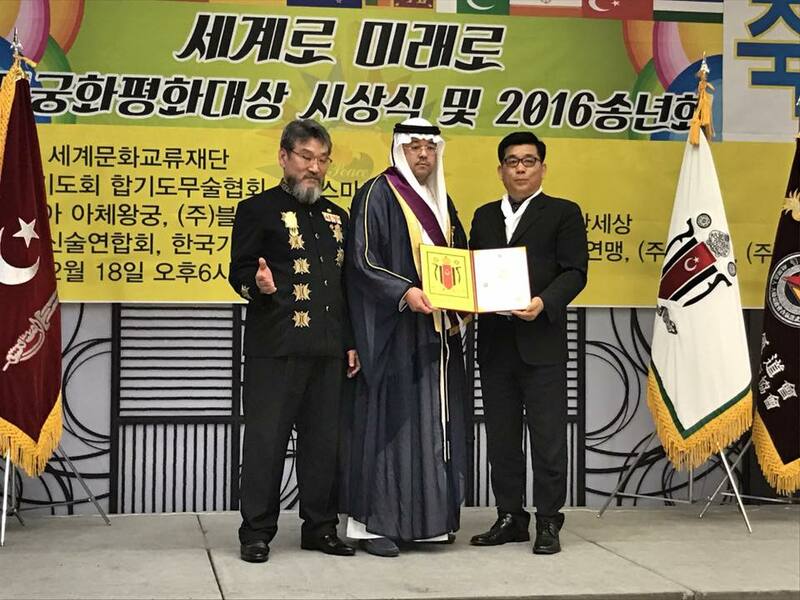 On December 18, 2016, Master Al-Nasser was one of several attendees honored to receive the Best Mugunghwa Peace Award & Martial Arts Award from the World Culture Exchange Foundation. The World Culture Exchange Foundation was founded by His Royal Majest Tuanku Muhammad (1) ZN (Sultanate of Atjeh Darussalam), of Atjeh, Indonesia. 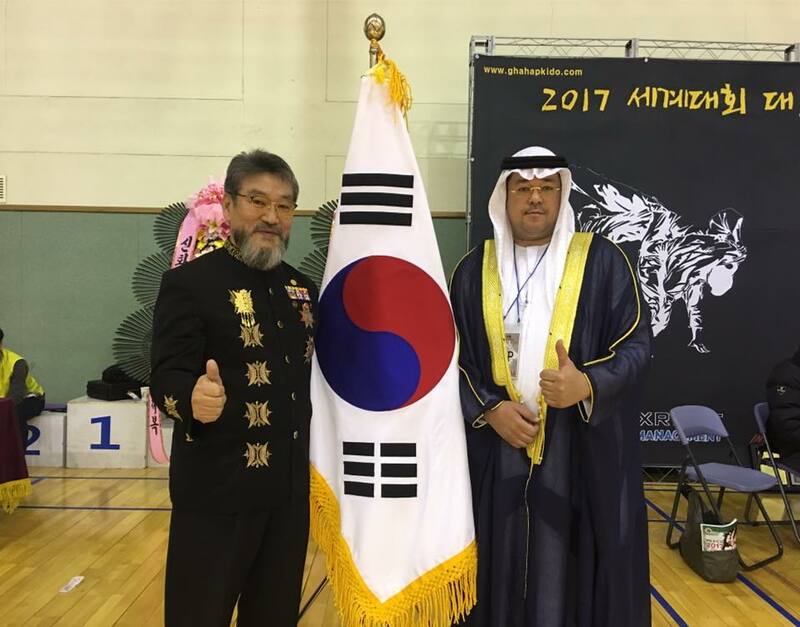 On December 17, 2016, Master Al-Nasser attended the 2016 Korean Open HKD Championship at Songnim Gymnasium in Incheon, Korea. This event was attended by various HKD schools in and around the Incheon/Seoul Metropolitan Area, as well as delegations from the Indonesia, Mexico and the United States.